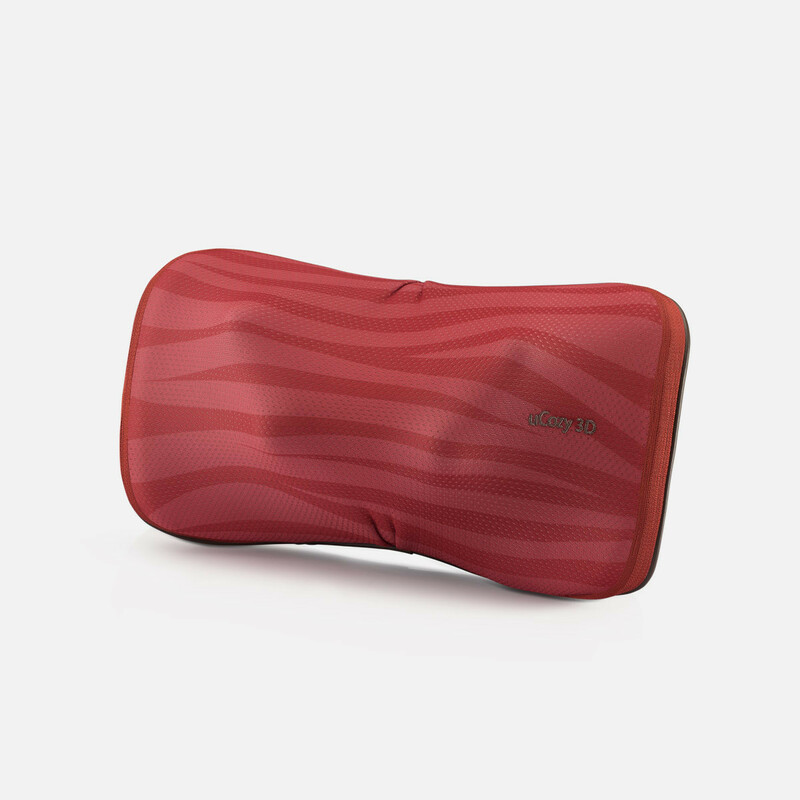 Resembling the hands of a massage therapist, the OSIM uCozy 3D provides an intense and human-like kneading massage to soothe aching neck and shoulders. The warmth function promotes circulation and further alleviates muscle aches, leaving you refreshed after each massage session. 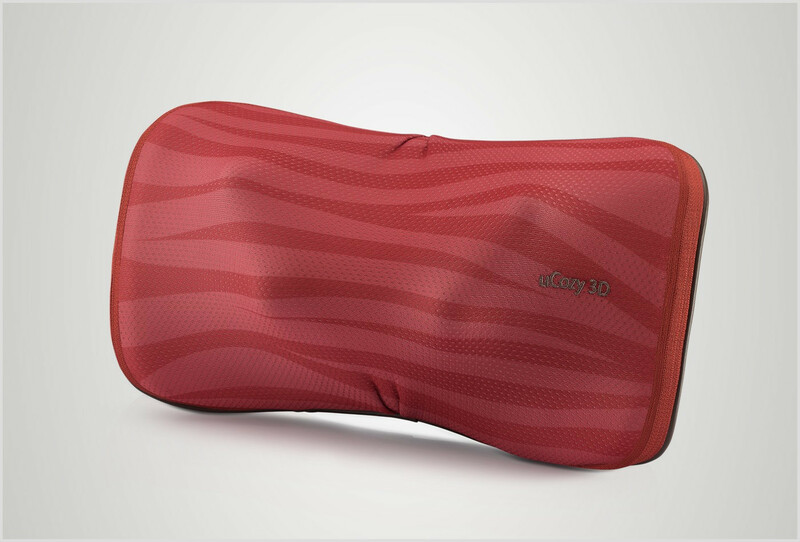 With ergonomically designed 3D massage nodes and firm dual-directional kneading action, the uCozy 3D provides deep tissue relief for body aches. To further enhance your massage experience, the angled design of the uCozy 3D cradles your neck for a snug, intense and targeted massage. The portable uCozy 3D can be used in the comfort of your home, on your office chair or even in the car (with the car adapter). This Pillow Massager Unraveled Knots I didn't even know I had! I worked in a top-notch spa for years, but left 3 years ago. Since I left, I have missed the ability to get a professional massage (at an employee discount!) when tension began to develop. I got this massager as a birthday present to myself, and I'll admit I was skeptical that it would do much for the knots I had developed. The price, however, and other reviews, made it worth a try. When I turned it on, I immediately felt as if I was getting a deep tissue massage. It was that "hurts so good" feeling that let me know that the adhesions were breaking up. Just as with a professional massage, I drank a lot of water afterwards, and the muscles felt "bruised" to the touch the next day. But SO much more loose, and the next day, my back felt like it had not done in a very long time. Since then I have used it every evening on my neck, and now that the knots have been worked out, it is a feeling of deep relaxation.